I am joining in with the lovely Lipsy from Lipsy’s Lost and Found’s feature which highlights our week in books. I shall be sharing what I’m reading now, then and next! I won’t be showcasing my new books as I do that on a Saturday. I’m really excited by this feature as I loved sharing my recent reads. My book reviews published on my blog are often WAY behind what I’m actually reading, so this is a good feature to keep you up to date! 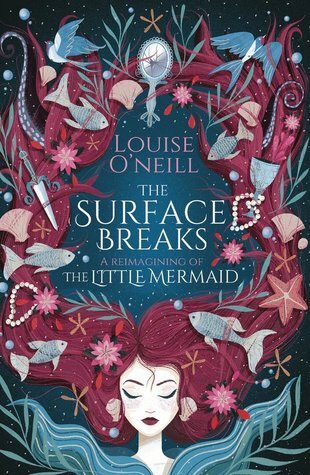 NOW– The Surface Breaks– Louise O’Neill– I have been waiting to get to this book for SO long and it’s really worth the wait. It’s a reimagining of the Hans Christian Andersen The Little Mermaid. I mean Hans Christian Andersen’s version as well… it’s no Disney! 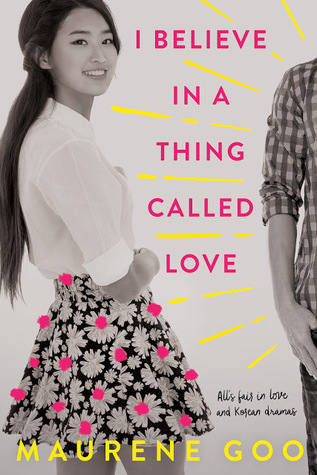 THEN– I Believe In A Thing Called Love– Maurene Goo– I did enjoy this contemporary. It didn’t take me long to whizz through. 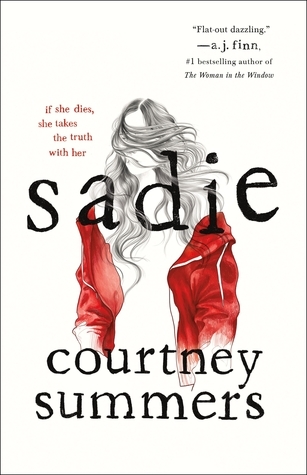 NEXT– Sadie– Courtney Summers- It’s time for a book I’ve been wanting to read for a while. I’m super excited to get to this one. I’m keen to read Sadie, is it on sale in England? I got it on Amazon! Love the different covers! Happy reading! Sadie left me an utter wreck it was so good. And Sadie, Sadie will just break your heart! My goodness! I’m so excited to read it now. I can’t wait for your thoughts on Sadie! Enjoy, Chrissi! I can’t wait to read it! Thanks Jennifer. The Surface Breaks has a gorgoeus cover! I want to read Asking for IT by Louise O’Neill but I have yet to get the book. Hope you are enjoying this one – I love fairytale retellings. Thank you! It’s SO good so far. I enjoyed Asking For It too. I want to read Sadie, too. It sounds so good. I hope you enjoy it! Thank you! 🙂 I hope it’s as good as I’m expecting! I’m so looking forward to it! Sadie I need to get!